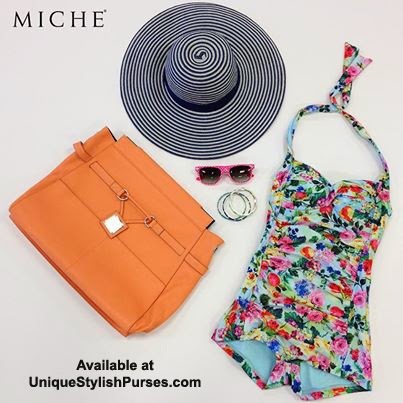 Unique Stylish Purses | Miche Bags: Miche's Colton Prima is ready for Summer. Are you??? Miche's Colton Prima is ready for Summer. 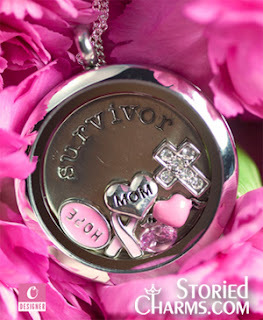 Are you??? With our new summer line, we'll have you standing out everywhere; even the beach! Shown is the Colton Prima Shell. Petite, Classic & Demi Shells.